County Events Series: What is Share-The-Fun? The 4-H Share the Fun Program is designed to help 4-H’ers discover their talents, develop them, and have opportunities to share those gifts with others. It is part of the 4-H Recreation Program and is conducted at County, District, and State levels. The objective of the Share-the-Fun Program is to enhance the following areas: appreciation of talent, leadership, confidence, interest in special training, and the ability to discover opportunities for wholesome recreation. Junior 4-H’ers must be 8-10 years old by September 1 of the current program year. Intermediate 4-H’ers must be 11-13 years old by September 1 of the current program year. Senior 4-H’ers must be 14-18 years old by September 1 of the current program year. County: Each county determines eligibility based on current enrollment and participation standards. It is suggested that separate junior, intermediate and senior programs be conducted. District: Each county may submit two acts for senior competition, two acts for intermediate competition and two acts for junior competition. Junior and intermediate winners may be selected using the Share-the-Fun score card, however, there are no provisions for junior or intermediate participation beyond the district level. Participants may refine their routine from district to state as long as it does not change the act dramatically. State: During Florida 4-H University, individual 4-H’ers can participate in one demonstration OR public speaking event AND either Share-the-Fun or one judging/other event (i.e. Fashion Revue), as long as schedule permits.Only the top senior district winner who won a blue ribbon will be eligible to compete at the state level. Please contact the State Events Coordinator to confirm the schedule for these events. Youth at county and district levels can be encouraged to participate in both demonstrations and judging or other events. 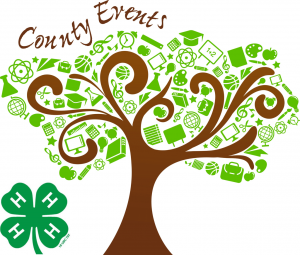 4-H’ers may compete in contests and be a council delegate. Instrumental: Musical instruments of all descriptions. Dance: All dance, baton, and acrobatic routines. Dramatic and Novelty: Skits, stunts, pantomimes, monologues, puppetry, ventriloquism, impersonations, etc. General: Acts which include two or more of the above classifications. Acts may be presented by an individual or a group. Group acts should be limited to a maximum of five participants. Entertainment groups with more than five members are discouraged because of the difficulty in facilitating a group that size. However, this does not rule out participation by such a group if their talent is of exceptional quality and they meet all other requirements. Such an act must be cleared through the State 4-H Office prior to District Events (contact Associate Dean for 4-H Programs). Acts with more than five participants who are not cleared through the State 4-H Office in advance will not be allowed to perform at Florida 4-H University. The time for each act can range from 3-5 minutes. Participants will have a one minute warning and then the act will be called at 5 minutes. This is a competitive event and will be judged at Florida 4-H University. Participants will be required to attend a rehearsal. The University of Florida bans live animals (i.e. mammals, amphibians, reptiles, etc.) from UF facilities where the State 4-H Share the Fun Competition is held, with the exception of seeing-eye dogs. Therefore, it is essential that the State 4-H Office be contacted prior to Florida 4-H University regarding whether an act involving an animal or reptile will be allowed in the competition. An acoustic piano and basic sound equipment will be supplied. All other props, instruments, amps, equipment, or other items necessary for the performance are the responsibility of the participant. The sound crew will have the ability to play standard format, store bought music CD’s. Homemade music CD’s are often useable, but should be considered at your own risk. DVD, MP3, or other computer sound file formats ARE NOT supported. The State 4-H Events Office will not be responsible for the acquisition of gymnastic equipment such as parallel bars, balance beams, floor mats, etc. to be used by participants in the show. Awards: The first, second, and third place individuals will be recognized. 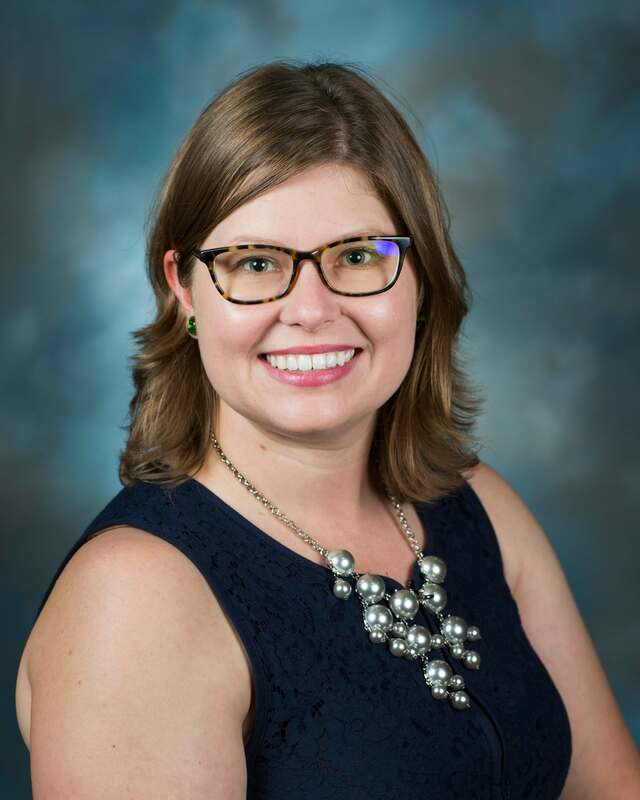 Shaina is a 4-H Youth Development Agent in Baker County, Florida. Shaina coordinates all aspects of the 4-H program in Baker County.